Approximately 1 oz. organic turmeric powder (Curcuma longa). 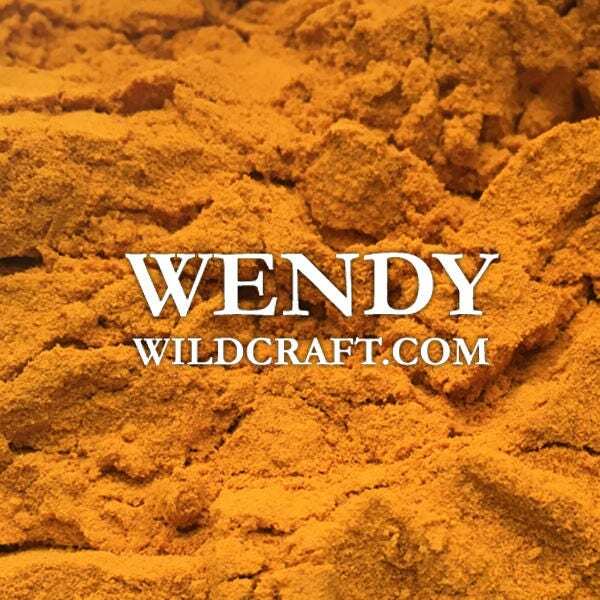 Turmeric can be used in cooking, baking, teas, tinctures, soaps, bath bombs, as a natural dye and more! Great product and wonderful service - thank you!